We tend to flippantly use "frizzy" to describe enviable fluffy curls and waves, but frizz, as a technical term, is actually the result of the cuticle layer of the hair being raised and is a sign of dryness and damage. So while we celebrate hair in all its glory and discard terms like "taming" and "unruly" when describing yours, mine, and their hair, frizz is actually something we want to address so that the hair can return to a healthy and strong state. The problem is that while many smoothing products promise shine and frizz-free locks, they’re often too heavy for fine hair and can leave it looking limp and greasy. Thick creams, leave-in conditioners, and oil-based serums may smooth thicker locks, but for finer hair, you’ll need something a bit lighter. We’ve done the work for you and gathered eight super-light smoothing products that will leave your strands smooth and glossy without the heaviness. Read on for our favorite products to smooth fine hair! Toss out your traditional leave-in conditioner and swap it for this light hair milk. The formula, made up of four light oils, untangles hair, eliminates frizz, and adds shine. The best part? It also builds volume. This dual formula is half lightweight serum and half smoothing elixir. Just shake it up to activate the formula. 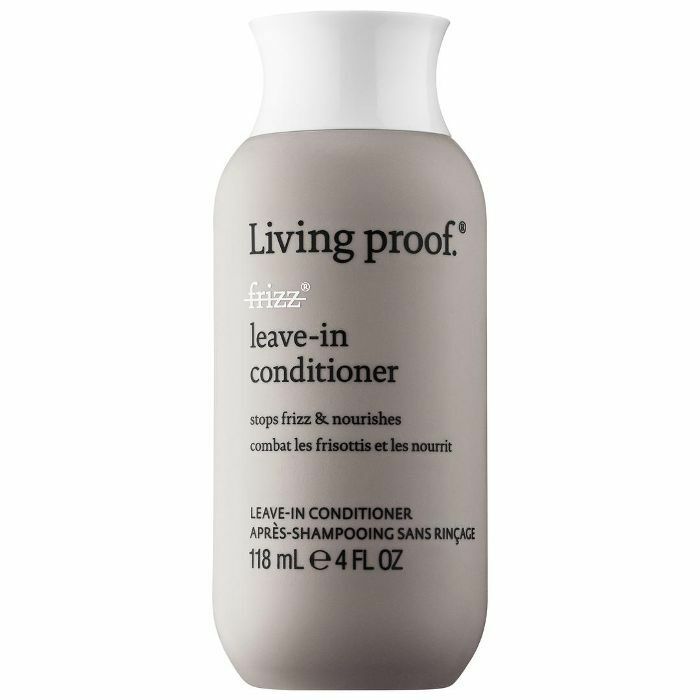 It visibly smooths frizz and also works to hydrate your hair from the inside. Plus, it’s so easy to use and makes achieving a sleek blowout at home a snap. 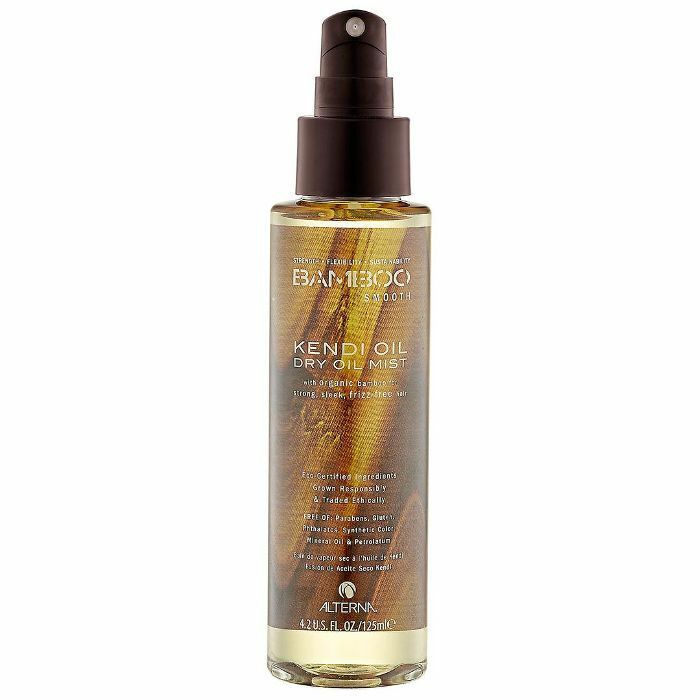 This serum fights frizz like a champ but also provides major shine. We’re talking super-shine status here. It's light enough that you never have to worry about accidentally using too much. Bonus: It smells amazing. 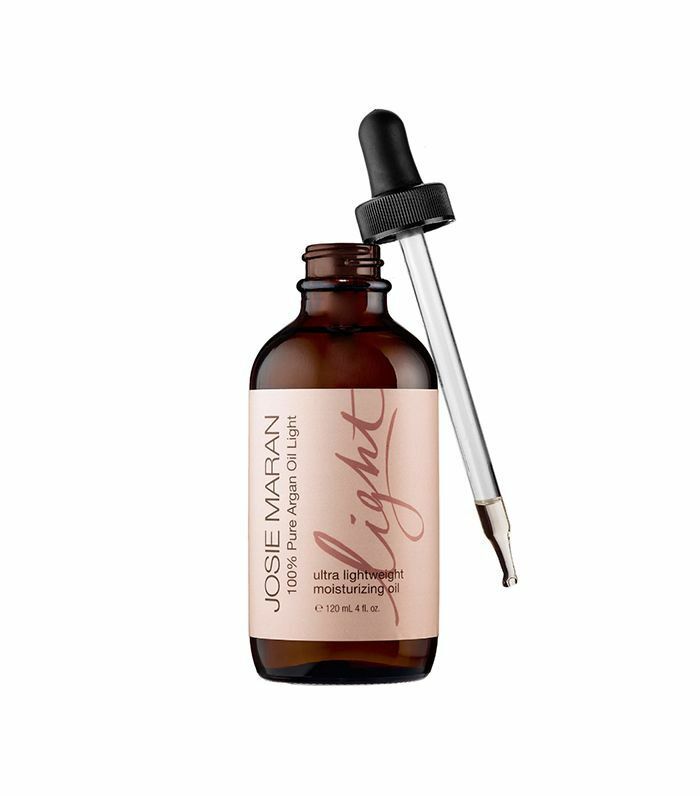 For those of you who really wanted to love the Josie Maran 100% Pure Argan Oil ($48) but found it too heavy for your fine strands, this lighter formula will be your new favorite hair oil. While technically this oil is sold as skincare, it works wonders as a hair product too. 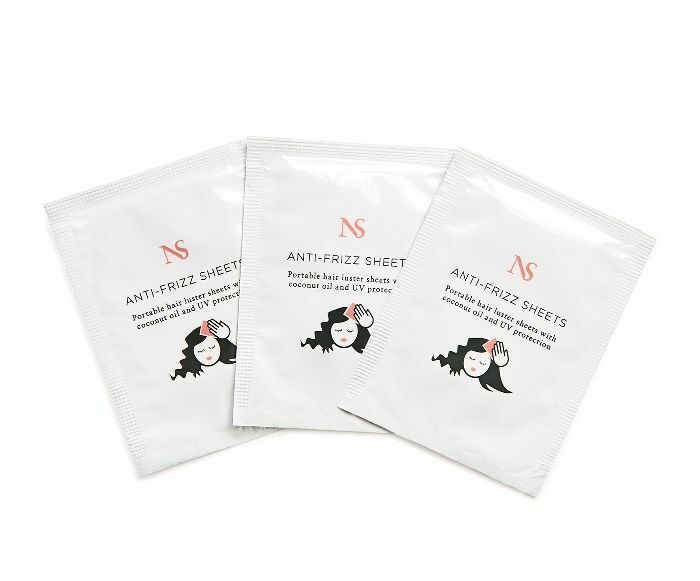 Nunzio Saviano, a famed hairstylist based in NYC, created these handy coconut oil–infused sheets to quickly run through hair when frizz is taking over. Within seconds, hair is smooth and shiny. They smell as wonderful as they work, too. If you tend to apply too much product, this dry oil is here to save the day. Simply spritz it on wet hair after jumping out of the shower (the sooner the better) and then style as usual. Your hair will be soft, smooth, and bouncy. Overwashing your hair can dry out your strands and cause extra frizz, but the ingredients in this leave-in conditioner lock in moisture and also lock out dirt and oil. 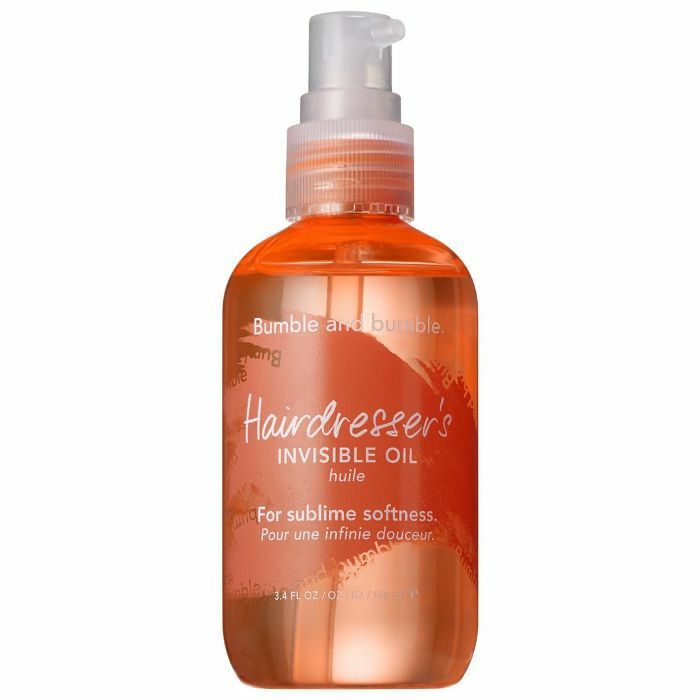 It's an all-star product for helping you skip a shampoo (or two) and allows your natural oils to fight frizz. This fragrant hair oil not only smooths and adds shine but also helps strengthen your hair against breakage at the same time. Apply a dollop of this light oil into damp strands before heat styling for extra-sleek strands. The best part? You can reapply throughout the day without weighing down your hair. What's your favorite frizz fighter? DM us at @byrdiebeauty and let us know! This story was originally published at an earlier and date and has since been updated.